Meet Martijn Aslander. He will shake up your event and leave your audience feeling amazed and inspired. Martijn Aslander looks at the world through a societal and economical lens. He explains the effects of new technologies on society and the economy. He describes current and future implications of these developments on the networked information society. He is a hands-on inspirator who synthesizes much of what is going on in this world, what visionary authors, scientists and thinkers have to say about this. Martijn merges this into a comprehensible picture of what is going on and what it means for organisations, business models, markets and innovation. Which technological developments are coming our way and how will they impact society, the economy and our lives at large? How is bureaucracy slowing down progress and how can we bypass this? What is the New Renaissance and what does this mean for organisations and their business models? 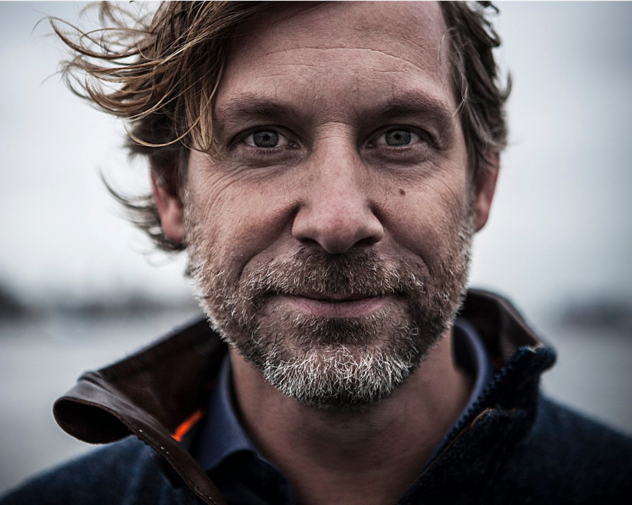 Do you want Martijn to shake up your event or give some disruptive advice in the boardroom? Let us know how we can help you! Sign in on the newsletter and keep track of all the adventures and discoveries of Martijns life as an explorer of the information and networking age.